PHPurl is a simple script that allows users to make a shorter url. This is great when you have a long url (ex: https://blondish.net/scripts/phpurl/) and you want to make it shorter for SMS or other things that have a limit on how many characters you can type (ex: Twitter). 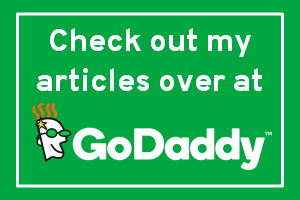 There are a few places online that do this like tinyURL, but I thought I might release this so anyone who has a very short domain can use it for their own or even start their own site. Read Me file included in zip file. Note: I was informed that there may be a security issue currently with this script. However, they did not specify where the issue is at. At this moment, I cannot allot enough time to update because of current work and a terminally ill family member. If you are aware of this and would like to team up to plug the security hole, please contact me. Like my script? I am not giving support for this script.